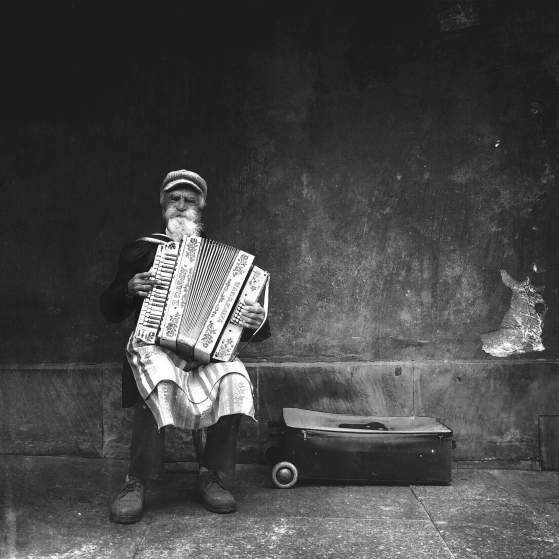 The iPhone Photography Awards, an international photography contest that fosters iPhone and mobile photography, has announced the winners of its eighth annual competition, with Michał Koralewski of Poland coming on top, and David Craik of the United Kingdom and American Yvonne Lu following the second and third spots respectively. Reviewing thousands of entries from all over the world, the jury selected the top three, as well as three winners in each of the 19 categories, which included travel, architecture, food and portrait. “This year’s entries were especially impressive ranging from intimate, thought-provoking moments to stunning, captivating imagery,” says the awards’ founder Kenan Aktulun. 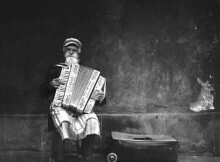 Koralewski won best Photographer of the Year with the shoot Sounds of the Old Town, which depicts an elder accordionist playing traditional Polish songs in the market square of Warsaw. He captured the dreamy scene with an iPhone 5 equipped with a COVR photo lens – a sliding camera lens that allows photos to be taken discreetly from the waist. First place, Sounds of the old town. 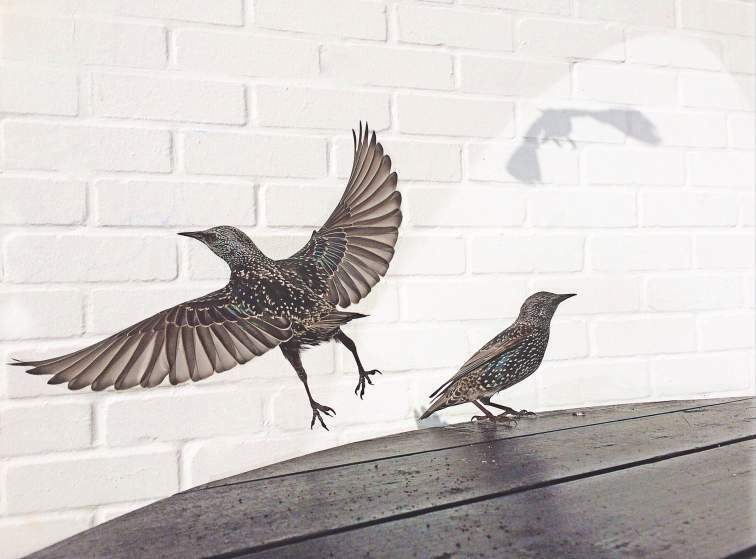 Craik won second prize with Cafe Birds, an image taken with his iPhone 5s in a café in Dorset, a fishing town in South England. “I’m overjoyed because I’ve finally won some recognition with a wildlife photo, and with an iPhone photo as well,” he says. Craik applied minor edits to the photo using Pixlr to lighten it up. Although photo-editing apps were allowed in the contest, laptop post-production programs such as Photoshop were not. 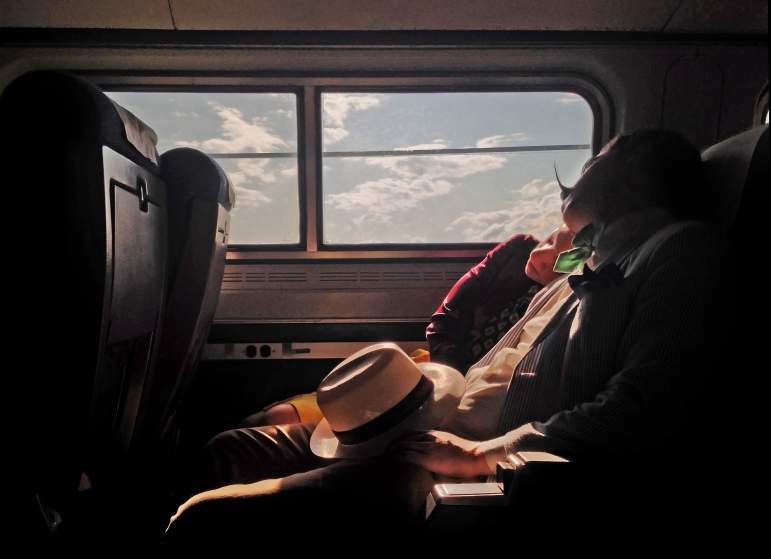 With Before Sunset, an intimate photograph of a sleeping couple traveling by train along the Hudson River, photographer Yi-Chieh Lu – who goes by Yvonne – won third place. A fine art professional photographer, Lu relies on her phone mostly for street photography, as she values the “real-eye point-of-view” it provides, and praises the ability to share shots quickly on social media to reach a broad audience. Lu used VSCOcam to enhance her photograph. Founded in 2007, the same year the iPhone was launched, the IPPAwards celebrates the power of the mobile device to produce valuable visual work.